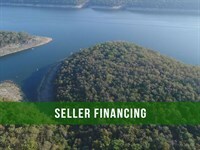 Instant Seller Financing With No Credit Checks, Learn More At Our Website. 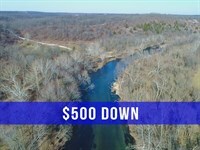 Riverside At The Niangua is truly one of the most exciting and unique projects you will ever see. 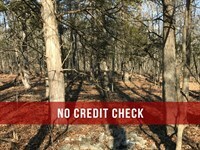 This small, private area contains a very limited number of tracts with True frontage on the wildly popular Niangua River in the beautiful Missouri Ozarks. 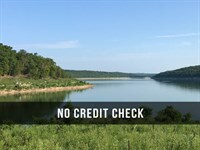 Not only is the Niangua River one of the most popular and beautiful rivers in the state, but this particular section of the Niangua is well known to be a proven area for some of the most amazing fishing you can find Anywhere. Trout and bass fishing in this section of the river is popular year after year. This section is also home to a number of small resorts and outfitters as this particular section is Excellent for canoing, kayaking, swimming and floating. Bennett Springs State Park is just a few miles up the river from these tracts and the Park is regularly stocked with brown and rainbow trout, which are raised in the waters of the river. People come from all over the country to fish, float, kayak and canoe right here. Properties with True frontage on a named river are rare. 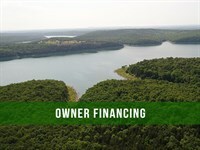 Properties with True frontage on the Niangua River, just down from Bennett Springs State Park are more than rare. Could it get any better.......Yes. This particular portion of the Niangua River is what is referred to as a "White Ribbon Section" for trout fishing. The "White Ribbon" designation means that this section is managed specifically for catching rainbow and brown trout. There is only a 12 mile section along the entire Niangua River that is designated as a "White Ribbon Section" for trout fishing. This means more fishing and fun for you and your family. 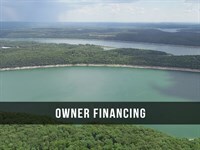 We offer complete Owner Financing on this property with only $500 down and low monthly payments. 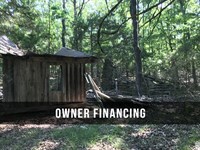 No Applications and no credit check, just easy Owner Financing with $500 down. Please contact us or visit our website via the link on this page for more details. PLEASE Note that the map on this listing below is NOT accurate and only shows the general area. To see numerous detailed maps, photos and videos of the property please visit out website or contact us. 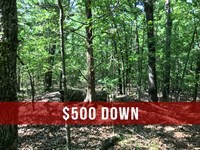 When calling agent, please say, "I found your listing $500 Down On River Land on LOTFLIP."